When you need to use multiple electrical items, you don’t have time to find other outlets. 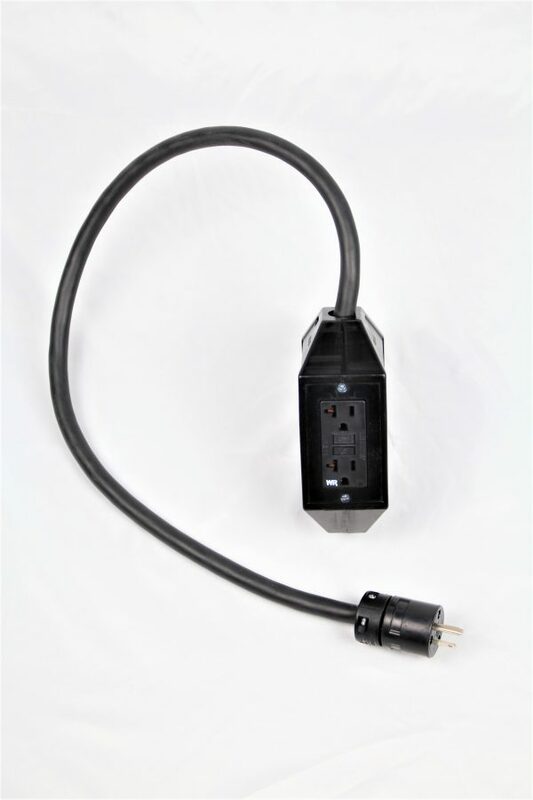 Make sure that you are able to use a single outlet to power all of your electronic devices. 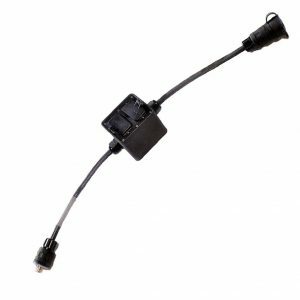 Purchase our dual adapter! Incoming: 1 each 20 AMP, 125V (NEMA 5-15) plug on 3′ of 12/3 so cable. Outputs: 1 each 20 AMP, 125V (NEMA 5-20 GFI) duplex receptacles. 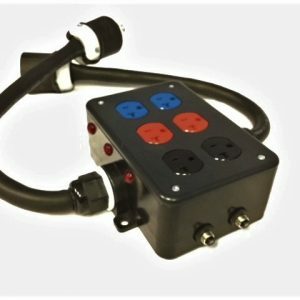 1 each 20 AMP, 125V WR rated duplex receptacle. Nothing is more annoying that an overcrowded outlet. For one, outlets are scarce, especially if you only have a few in your building or home. Second, having an overcrowded outlet can be dangerous and could potentially cause electrical shortages and even electrical fires. 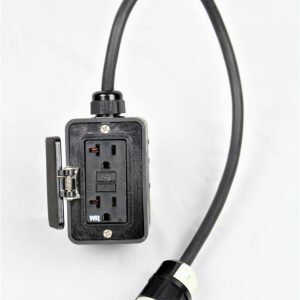 With a heavy-duty electrical adapter, you can use one plug to address all of your electronic items. 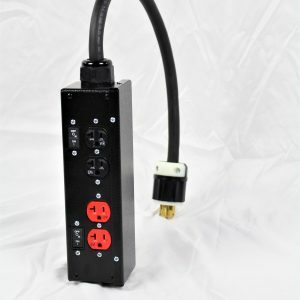 If you are interested in optimizing your outlet’s power, purchase one of our dual adapters. Shop today. Strong and dependable electrical adapter. Comes with protective rubber encasing. Provides two outlets for use.